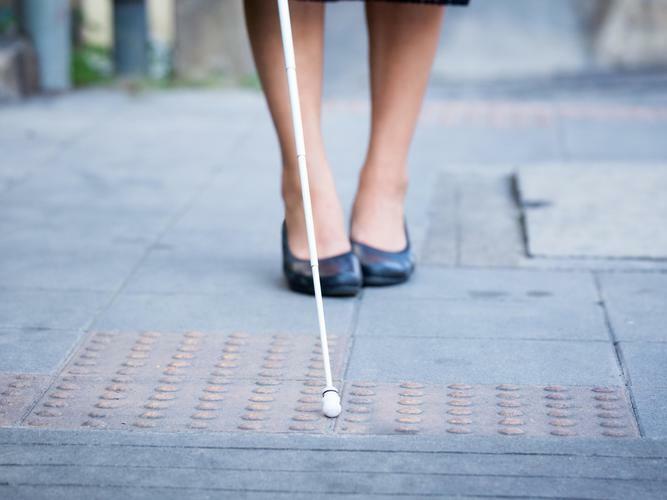 Two disability boards have joined forces to create a single peak body for service providers working in the blindness and low vision sector. Australian Blindness Forum (ABF) and Vision 2020 Australia have merged to advocate for improved services, systems, and opportunities for people who are blind or have low vision. Chief Executive Officer (CEO) of Vision 2020 Australia, Judith Abbott is thrilled at the partnership which will see Vision 2020 Australia labelled the single peak body. “This is an exciting opportunity to strengthen advocacy for people who are blind or have low vision, and ensure resources in the sector are focused in the most effective way,” she says. Chair of the Australian Blindness Forum, Dale Cleave says a unified approach will benefit Australia’s blind or low vision community. “The coming together of the Australian Blindness Forum and Vision 2020 Australia will provide a single strong voice for services providers and for those they seek to serve. The organisations' important work will continue with a focus on ensuring the voices of people who are blind or have low vision are central. Mr Cleave will join the Vision 2020 Australia Board, filling a casual vacancy until the next Vision 2020 Australia Annual General Meeting in November 2019.